Rich Notes of Oakmoss, Burmese wood, and delicate rose & daisy petals notes & a warm touch of honey. Virgin Goddess of the Hunt, Wilderness and Animals. Along with a Rich Notes of Oakmoss, Burmese wood, and delicate rose & daisy petals notes. Captivating your senses with a warm touch of honey. But yet not overly sweet. This is definitely a Godly gift for your senses. Making soap with Goat milk only stands to reason that it will be a divine soap. Having this soap will indulge you in the sweetness of its honey warm notes and everything that is luxurious. Surely to bring that God or Goddess out in you!! 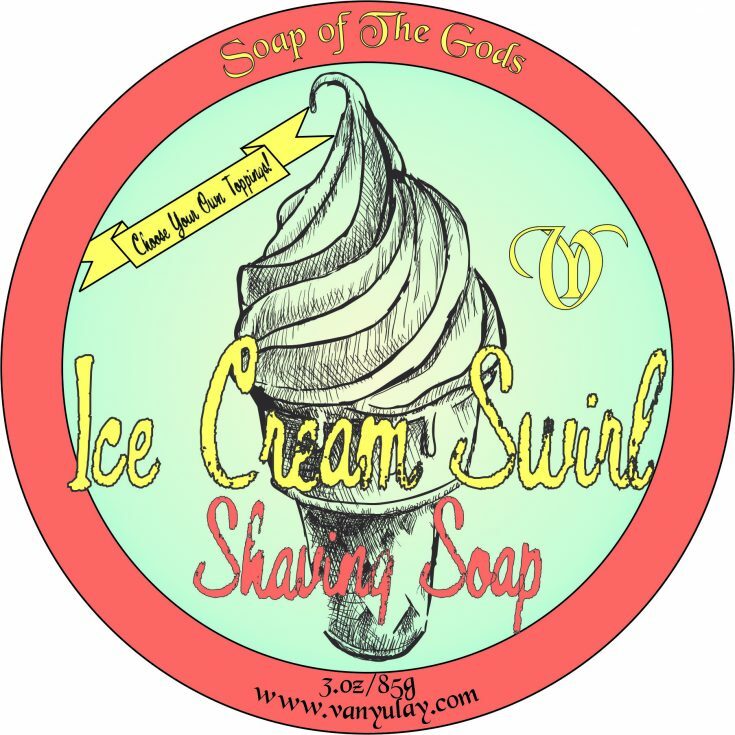 · Goat Milk – Switching to soap made with goat milk can truly benefit your skin’s health. Goat milk soap is wonderful for people with dry or sensitive skin, or conditions such as eczema and psoriasis. It is also perfect for healthy skin that wants to stay that way. 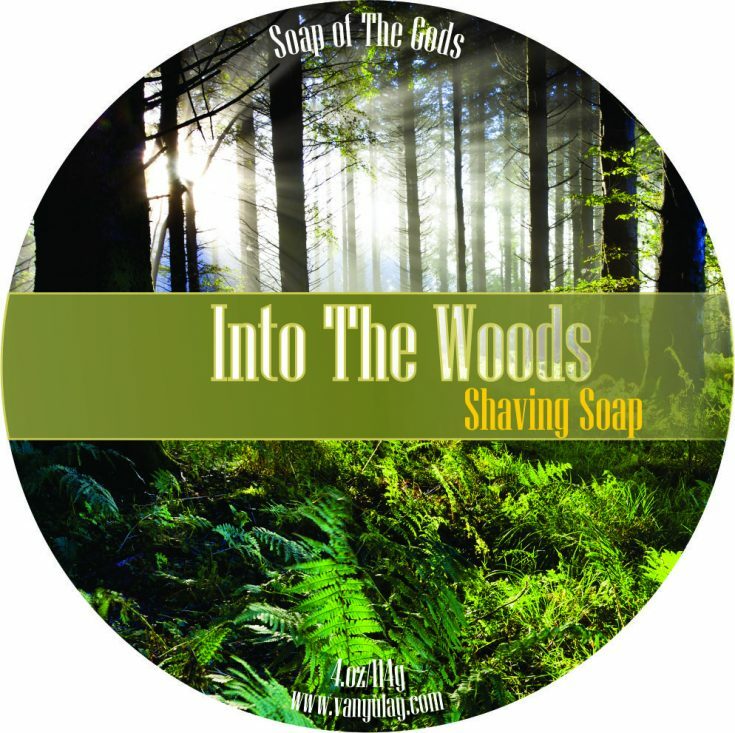 Made with Stearic Acid, Coconut Fatty Acid, Goat Milk, Aloe Vera, Glycerin, Potassium Hydroxide, Castor-Emu-Manteca-Coconut Oil-Meadow Foam-Tallow-Lanolin-Oils, Shea-Mango-Cocoa-Kokum Butters, Calendula, Extracts, Poly Quats, BTMS, Sodium Lactate, Allantoin, Silica, Kaolin Clay, Honey, Fragrance.